Search Results for "opening gift box"
Attractive young woman wearing gold dress, sitting near Christmas tree and opening a box with gift. Woman wearing gold dress, opening little white box gifted by her caring boyfriend. 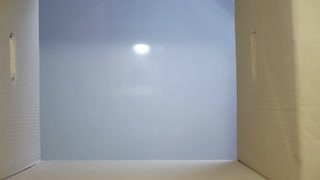 Gift box unpacking, slow motion. Young woman hands with red festive manicure opening yellow gift box on white silk. Romantic holiday concept. Young caucasian girl open gift box front view. Holiday eve. Alpha channel chroma key transparent background. 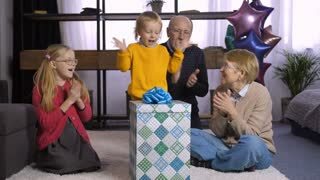 Happy young girl opening gift box. Shining light from gift box. Hands of couple, present box. Woman opening a gift. Original gifts ideas.